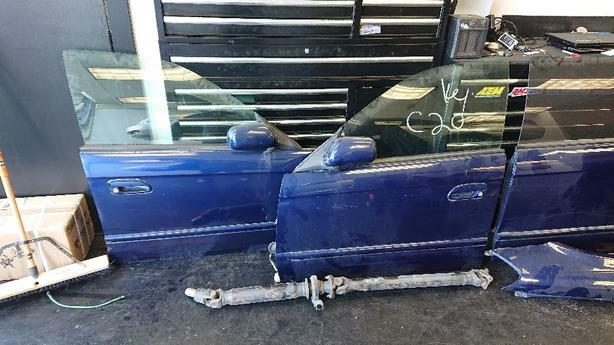 Door from a JDM Subaru Legacy Wagon. Will fit any legacy from that generation. All doors are in great shape and come with interior trims.